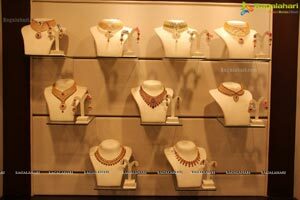 Malabar Gold & Diamonds presents "ARTISTRY-BRANDED JEWELLERY SHOW" only at Main Road, K.P.H.B Colony from 1st August to 10th August 2014. 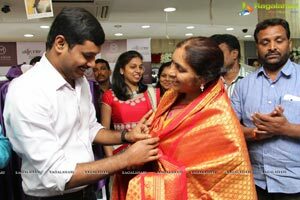 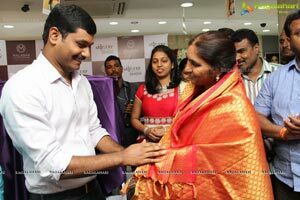 Hyderabad 31st July 2014: Artistry, the branded jewellery show from Malabar Gold & Diamonds, takes exquisite jewellery shopping experience to the next level. 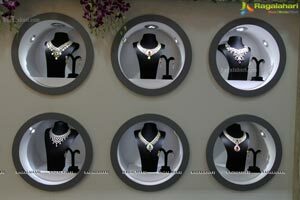 Artistry showcases a wide range of products for every mood and occasion. 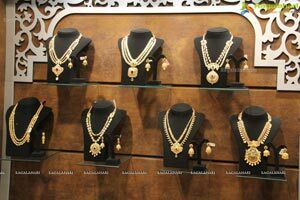 Solitaire & daily wear Diamonds, Precious Gem Jewellery, Antique & Kundan jewellery, Meenakari, uncut Diamond jewellery & Platinum gents collections are just a few among those on display. 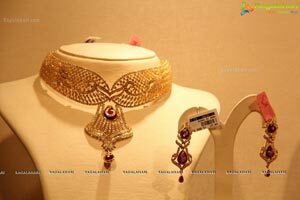 The highlights of 'Artistry1, the unique brand bouquet from Malabar Gold & Diamonds. 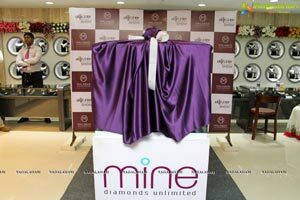 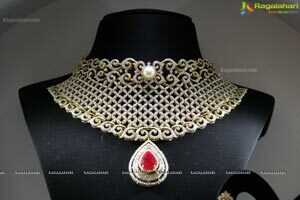 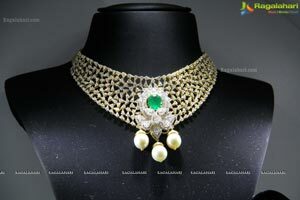 Include "MINE" Certified Diamond Jewellery in Bridal wear, Party wear and 'Sparkle', the lightweight and affordable range of the Mine Diamond Collection, Era, the collection of grand designs in uncut diamonds, Ethnix collection of handcrafted jewellery, Precia Collection of precious gem Jewellery, from. 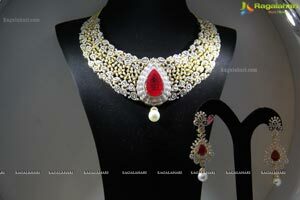 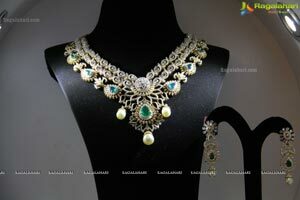 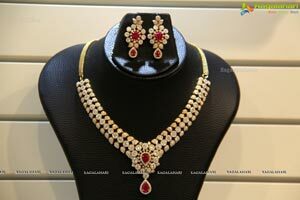 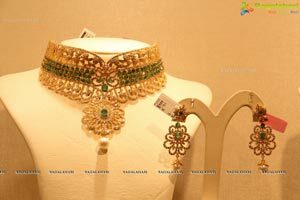 Divine, Indian heritage jewellery collection and 'Starlet1 collection of Kid's jewellery. 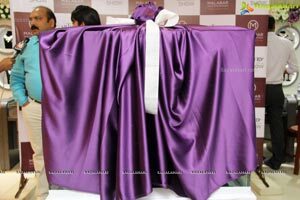 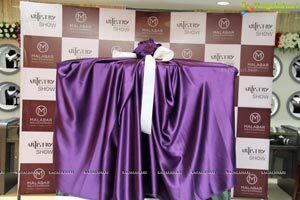 "By this exhibition, our intention is offer a never before experience by showcasing an entirely new range along with special privileges to our discerning customers here" said Asher.O, Malabar Group-Group Executive Director. 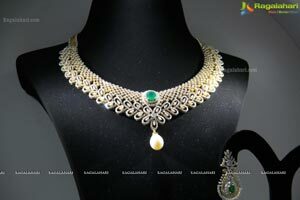 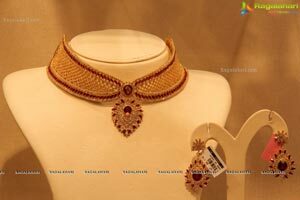 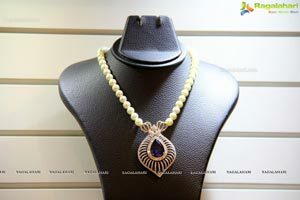 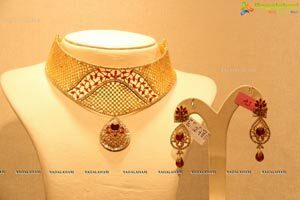 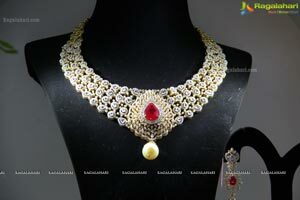 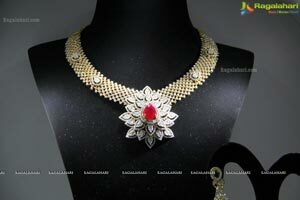 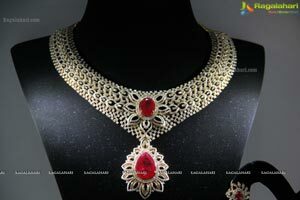 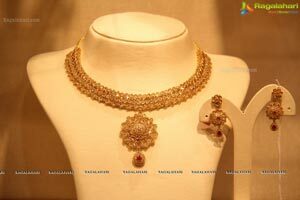 Malabar Gold and Diamonds is the flagship division of Malabar Group of Companies, one of the fastest growing business conglomerates of the country. 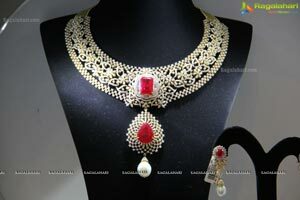 The jewellery retail chain with outlets in India, Singapore & the GCC sells only 100% BIS Hallmarked Gold, International Gemological Institute (IGI) certified Diamond ornaments, Platinum ornaments certified by Platinum Guild International (PGI) etc. 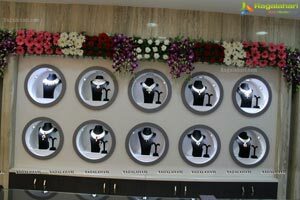 They also sell hallmarked silver jewellery and articles and premium watch brands with international warranty. 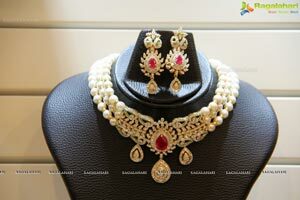 Every piece of jewellery comes with a detailed price tag, buy back guarantee and lifelong free maintenance ensuring total commitment to its customers. 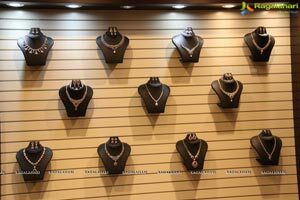 As part of its corporate social responsibility, Malabar Gold & Diamonds has set aside 10% of its profit for medical aid, housing charity, women empowerment, and education and environment initiatives. 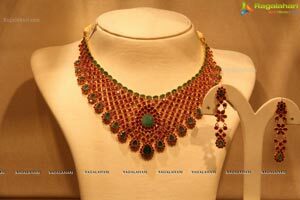 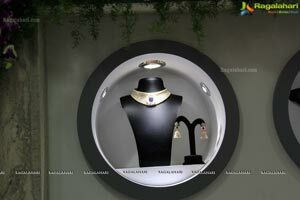 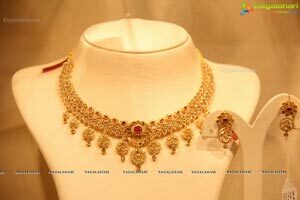 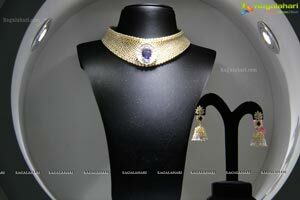 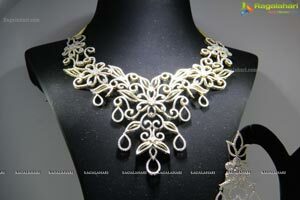 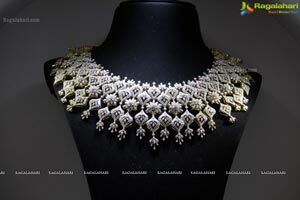 Malabar Gold and Diamonds has emerged as a global jewellery retailer, having 116 retail outlets across eight countries.